Dr Brian van Onselen practices general ophthalmology with an interest in refractive surgery, oculoplastic surgery and orbital surgery. He is a founding member of the South African Oculoplastic Society and has presented various papers on orbital pathology and thyroid eye disease decompression. 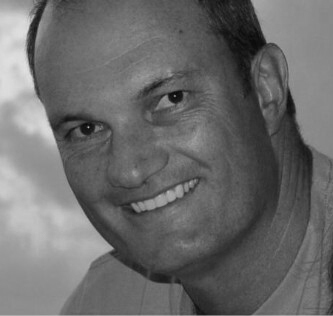 Worked as a general practitioner in Canada for two years and in Pretoria for three years.